Do you like zombies? Did you know The Walking Dead outperformed the Winter Olympics for viewers ages 18- 49? They even crashed the Centers for Disease Control and Prevention (CDC) website with so many hits. 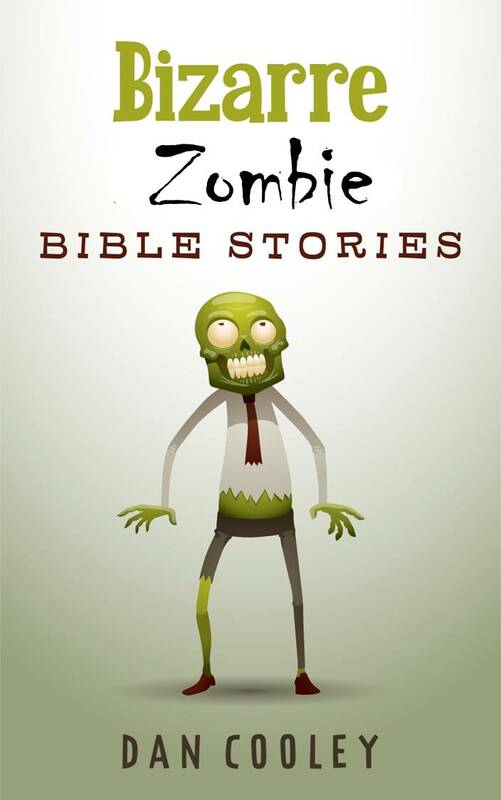 Anyhow i’d like to do a Bible Zombie book – I believe Scripture has something to say. Want to be a part? I’m planning to post a chapter, or part of a chapter of Bible Zombies on weekends. What would really help is any feedback you can give – Hate the story, needs more clarification, this is no zombie, love the application, etc. Next week I’ll post the first story. Meanwhile, here is some of what I’ve learned. . . Even a lake of zombies. Anyhow I’ll try to upload stories when I’m not in Haiti or under a Triumph Spitfire. Let me know if you’d like to help! The original BIZARRE Bible Stories is available here.